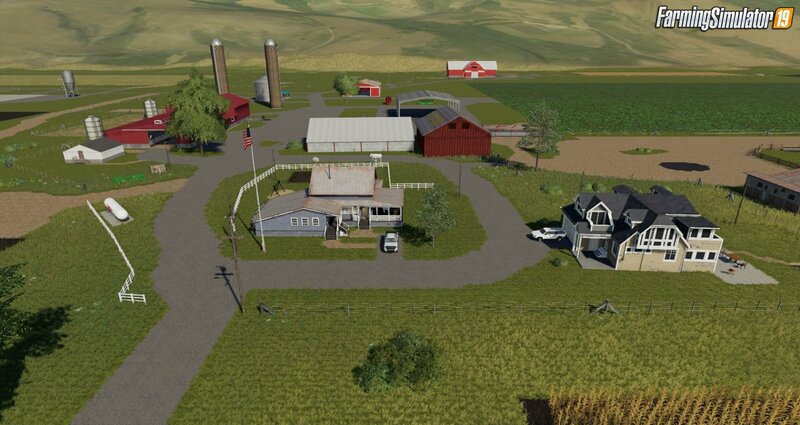 Download mod Jones Dairy Farm Map v1.0 by GnG Modding for FS19 | Farming Simulator 19 game. 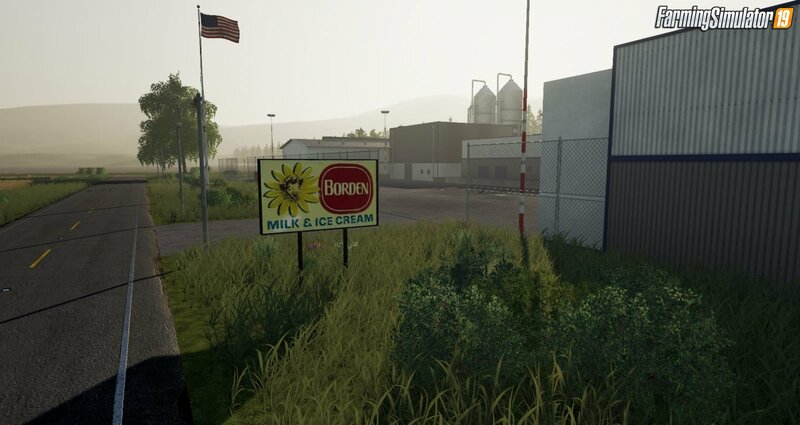 This map was inspired from a real life working dairy farm in the United States. 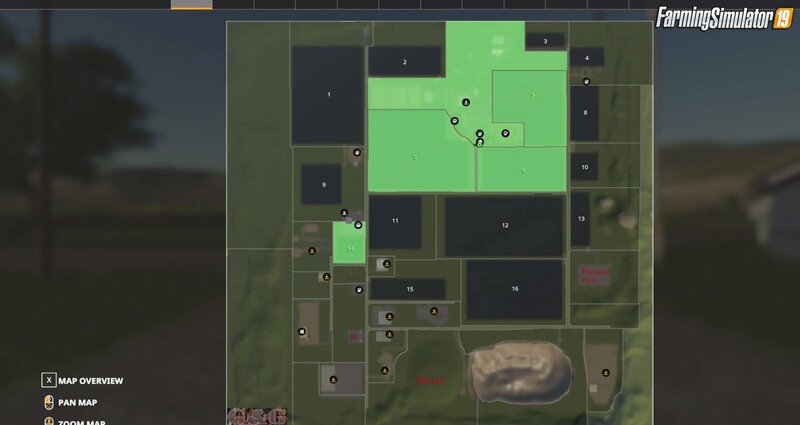 In new farmer mode you start off with 4 fields to work with. 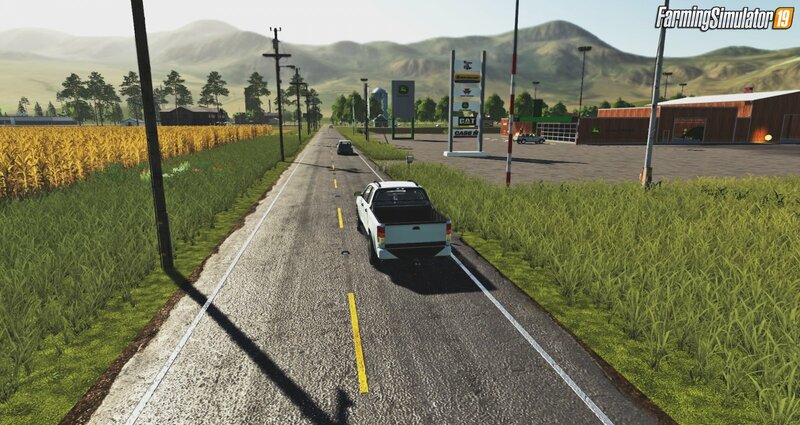 The fields are medium to large in size, there is a custom cow meadow, sounds custom farm house and more. 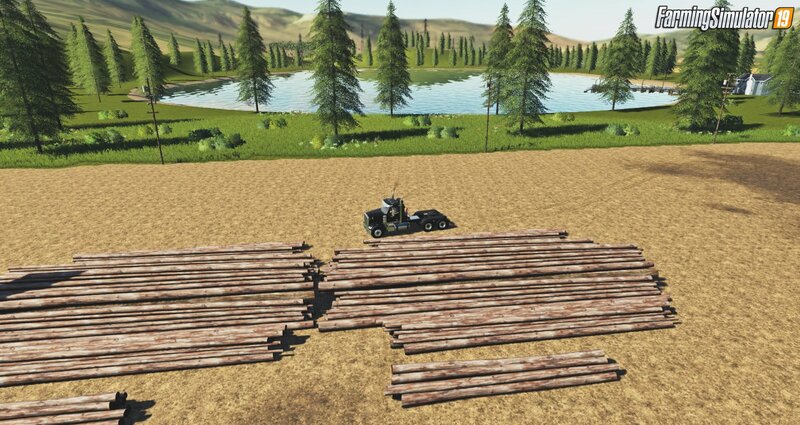 Although the area did not have logging we did put some in for you loggers out there. What are you waiting for grab your tractor and get to work. 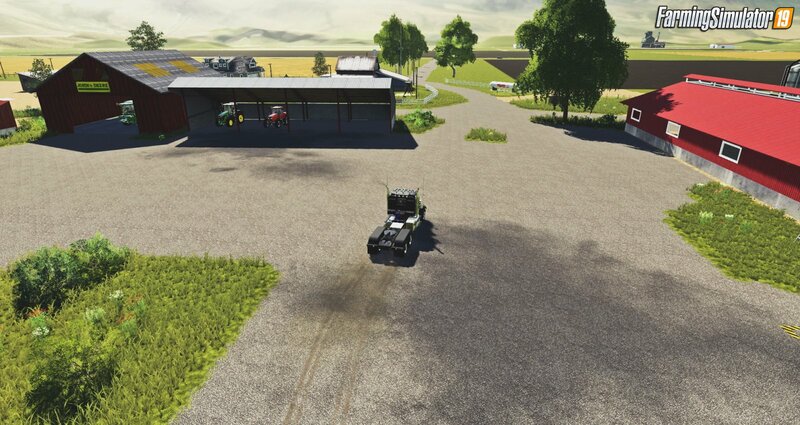 Installation instructions for «Jones Dairy Farm Map v1.0 by GnG Modding for FS19» - Your first action will be to download the archive using the appropriate button below. Mods on our site are virus-free, and 99.9% have any extension other than “.exe”!